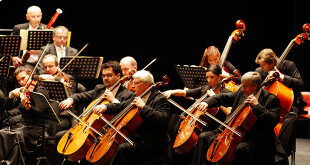 Undoubtedly Prague is well known as a world leader in the field of classical music. Every day there are many music, opera and ballet performances. 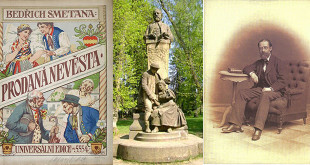 Popular composers include Mozart, Vivaldi, Bach, Verdi, Dvorak and Smetana. 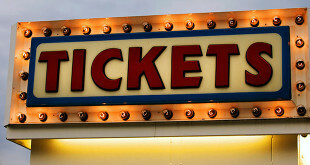 Concerts are held at lunchtime and in the evening and you can purchase tickets directly from venue box offices or in advance from agencies and even online. 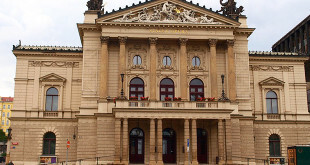 Some of the best concert venues where Prague classical concerts are staged include the Dvorák Concert Hall at Rudolfinum, Smetana Hall at the Municipal House, St. George’s Basilica at Prague Castle, Klementinum and St. Nicholas Church. 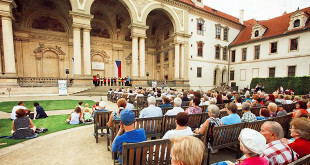 Concerts usually cost from 400 to 1200 CZK and start from noon to 10pm, and last about an hour. 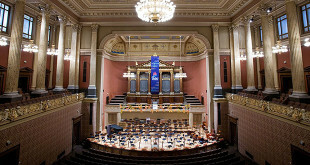 Prague’s main orchestras: the Czech National Symphony Orchestra (www.cnso.cz), the Prague Symphony Orchestra (www.fok.cz) and the Czech Philharmonic Orchestra (www.czechphilharmonic.cz).